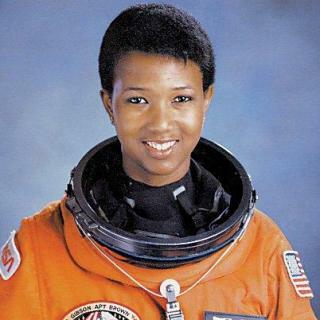 Mae Jemison (Astronaut) first person to appear on Star Trek that had actually been in space. While in space, Jemison began each shift by informing Mission Control in Houston that "hailing frequencies were open." Dr. Jemison is the leader of the 100 Year Starship Initiative, which seeks the launch of an interstellar voyage within the next 100 years. Dr. Miranda Jones: I understand, Mr. Spock. The glory of creation is in its infinite diversity. Mr. Spock: And the ways our differences combine, to create meaning and beauty. Slightly meta: In his role in "The Running Man", Mick Fleetwood played a pirate TV producer trying to bring down the state-run TV network. One of his lines was "Mr. Spock, you have the conn." This confused the hell out of his compatriot. Also, SHAME ON YOU ALL for not mentioning Dwight Shultz (Howlin' Mad Murdock, "The A-Team") as the recurring character Lieutenant Barclay.